Check out the Art Basel jam. FatCap recaps the best of the "Art in the Streets" exhibit, now open at the Museum of Contemporary Art in Los Angeles. 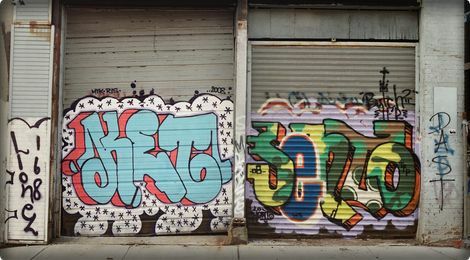 Interview with Alan Ket a raw graffiti artist, founder of Stress Mag and worldwide graffiti consultant.